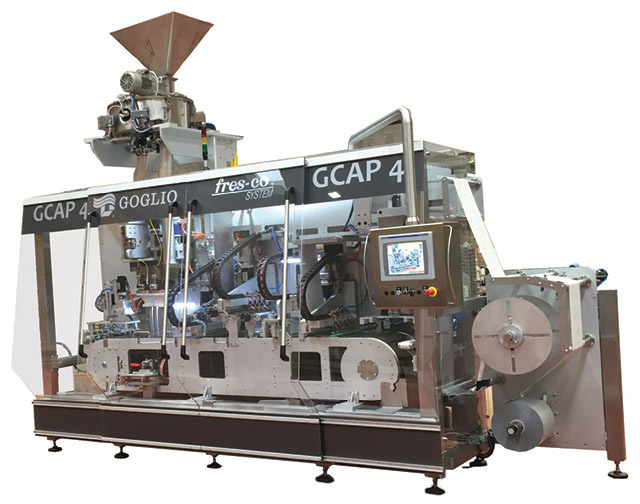 GCAP lines for bean coffee packaging in capsules successfully combine modular design with extreme flexibility. 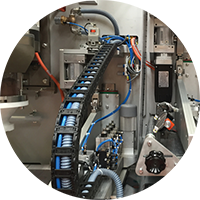 Lines designed to manage capsules of different sizes, in order to optimize the use of material in reel. 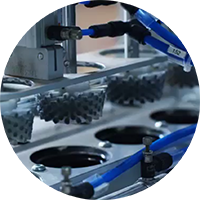 Extractors located in the filling and pressing area remove powder from the sealing area while a brush, placed under the conveyor belt, collects in a tank possible waste of product and then extracts it. 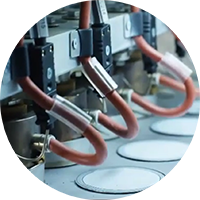 Motorized groups that move with extreme precision towards the material, allowing to work with the typical “chessboard” layout on the conveyor belt. 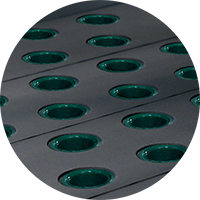 A nitrogen tunnel leads the capsules from the filling station to the lid sealing area. The frame is made of stainless steel. 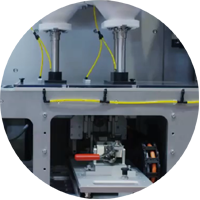 Reduction of the quantity of flexible material needed for capsule lids as well as the production waste. 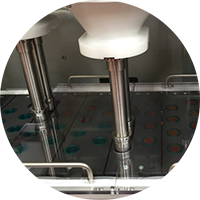 Located on an independent structure to ensure the highest precision, load cells allow a weight control with direct feedback to augers. 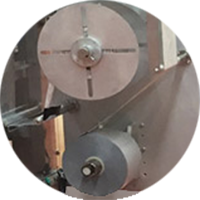 Twin augers, connected to a pan feeder, guarantee an excellent product homogeneity: the most important requirement for high quality capsules. 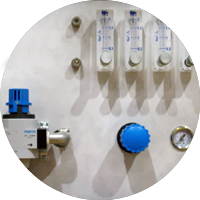 Control of the perfect central position and the correct sealing of the top lid. 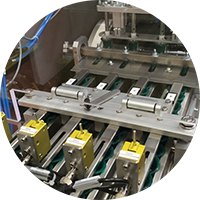 Groups assembled on tracks allow the total extraction to ease regulation, maintenance and cleaning. 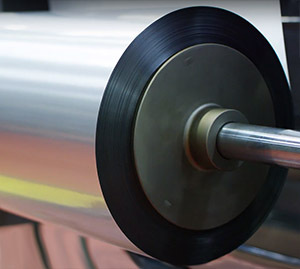 Permit to reduce the number of reel change, simplifying the operator task and maximizing the production efficiency. An exclusive patent, featured by an high erogation quality. Suitable for coffee, tea or herbal tea, Goglio capsule has a self-perforating lid ensuring a great compatibility with coffee machines. Available with medium barrier, barrier or compostable. All bags are produced by Goglio Spa company – the leader in flexible packaging systems, with its head-quarter located in Italy. 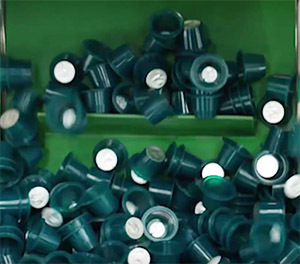 Due to Goglio’s wide experience and deep knowledge this company is the key supplier for coffee market and offers wide range of decisions for ground and bean coffee and also for coffee capsules and pads packed in the vacuum conditions as well as in the modified atmosphere. 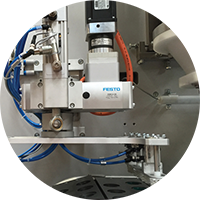 Goglio packaging always stand out for up to date industrial design and functional peculiarities that contribute to the better safety of product.